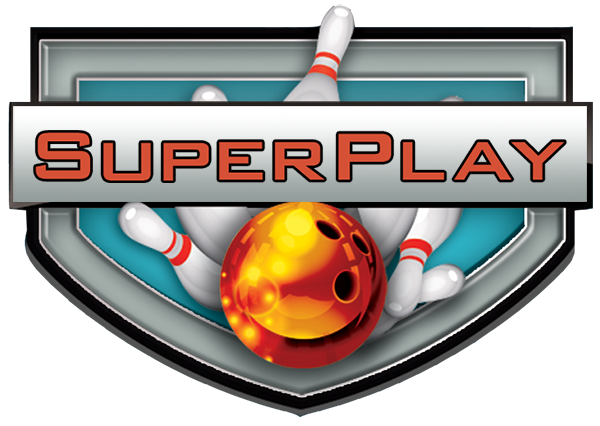 SuperPlay features a 3,200 square foot laser tag arena with state of the art Zone Laser Tag equipment. 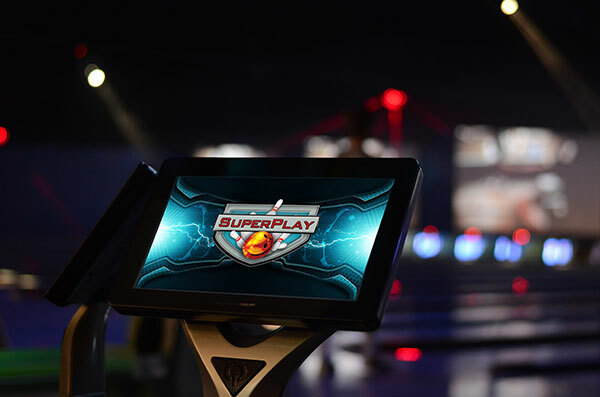 Our 24 bowling lanes are equipped with brand new Qubica/AMF scoring system including 55” monitors and a virtual waiter that will allow bowlers to order food and beverages from the lanes. Six high definition projectors will allow sporting events and videos to be displayed over the lanes with 16’ x 9’ images. An enlarged video/redemption arcade will have more than forty games along with a new redemption center. Join our email club and get special offers sent right to your inbox!